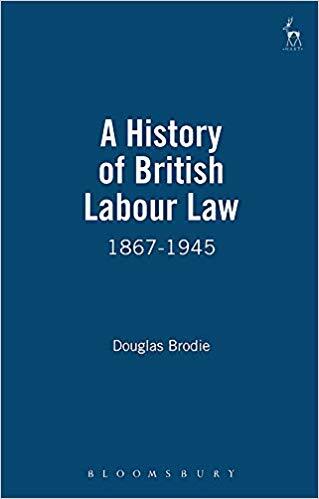 서명/저자 A history of British labour law : 1867-1945 / by Douglas Brodie. 발행사항 Oxford, England : Hart Publishing , 2003. 일반주제명 Labor laws and legislation--Great Britain--HistoryCollective labor agreements--Great Britain--HistoryIndustrial relations--Great Britain--History.